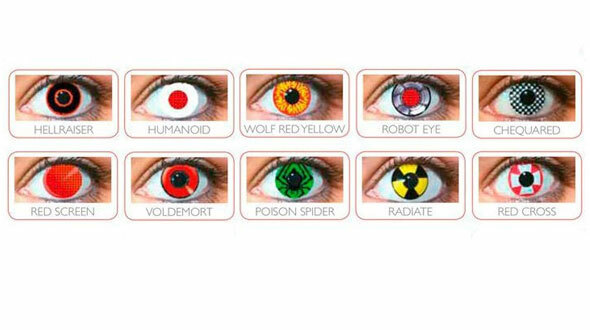 Inno Funky fantasy contact lenses are an excellent choice if you want to stand out from the crowd, this lenses will give you a comical or horror, theatrical and unique look. 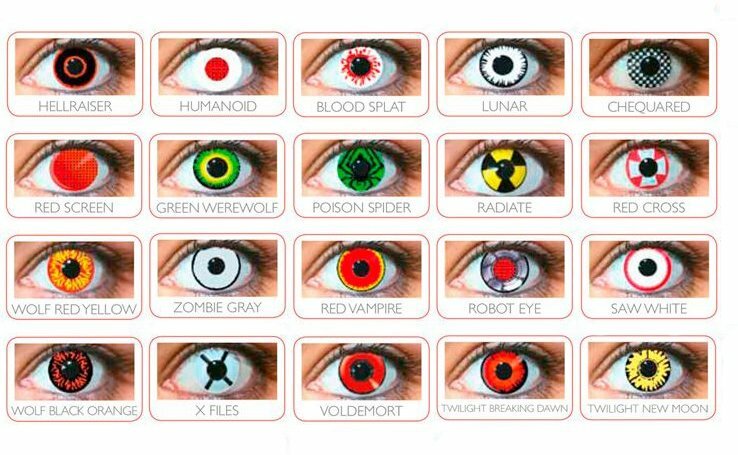 Inno Funky fantasy are ideal to wear in nightclubs, Halloween, costume parties, carnival or even for those who want to take them daily. In Prodevisión you can acquire Inno Funky contact lenses in an easy, comfortable and at very competitive prices, enjoying all the purchase and security guarantees. We are a serious company with many years of experience in the world of optics (contactologists, we adapt lenses daily in our center). We are professionals. It is important to mention the maintenance fluid, usually called a single solution. This should be of quality (first mark, all liquids are not equal) and if possible always use the same, a change of liquid can cause serious problems in the use of contact lenses. 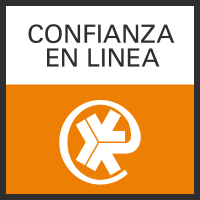 In Prodevisión we have the first and best brands of maintenance liquids on the market that assure you that they will take care of your eyes and your Inno Funky lenses with all the guarantees. It is essential to follow all the indications of use of the manufacturer of the quarterly contact lenses (Visionis) in terms of hours of use, care, handling and replacement. 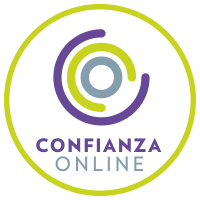 In Prodevisión we sell contact lenses online, we are professionals of the vision, so if you have any problem do not hesitate to contact us. For our part, as specialized contactologists, we will be happy to help you as much as we can.